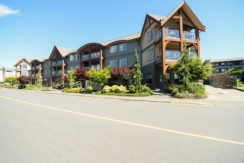 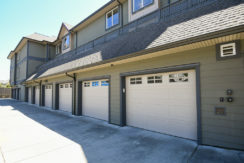 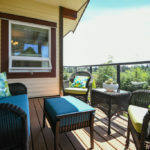 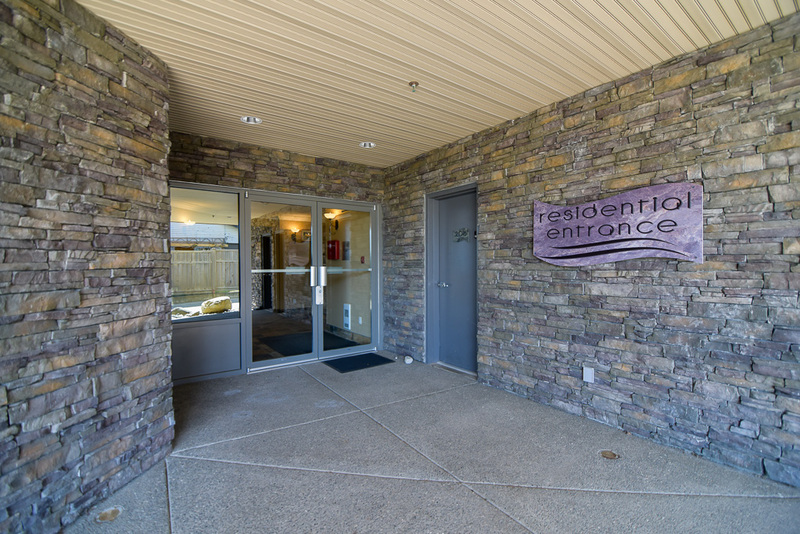 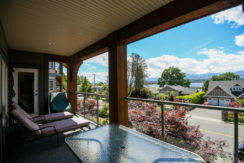 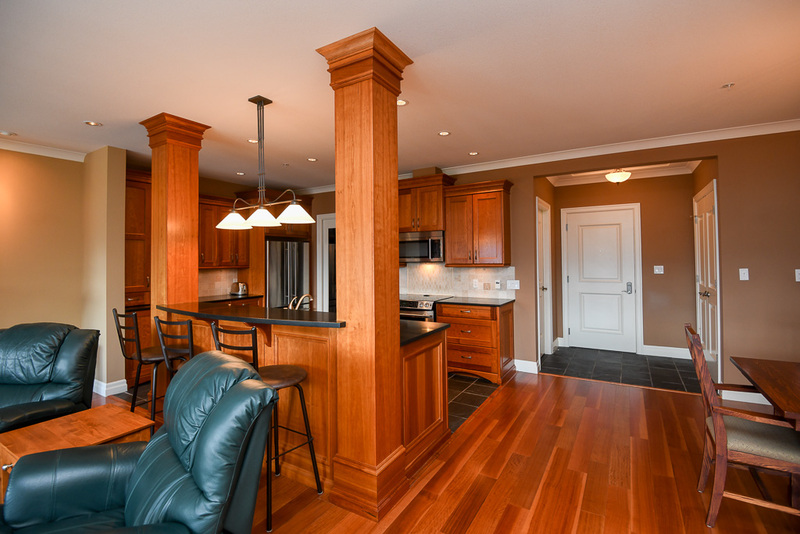 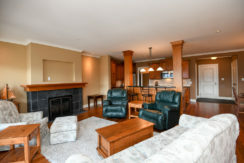 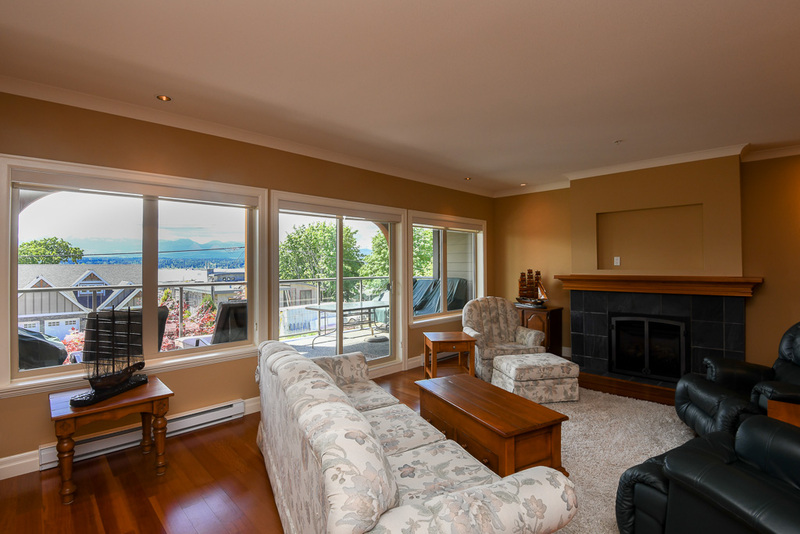 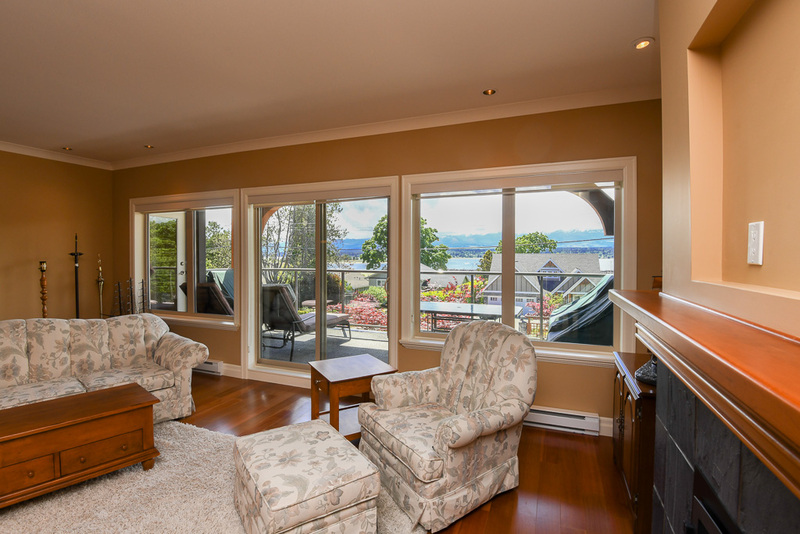 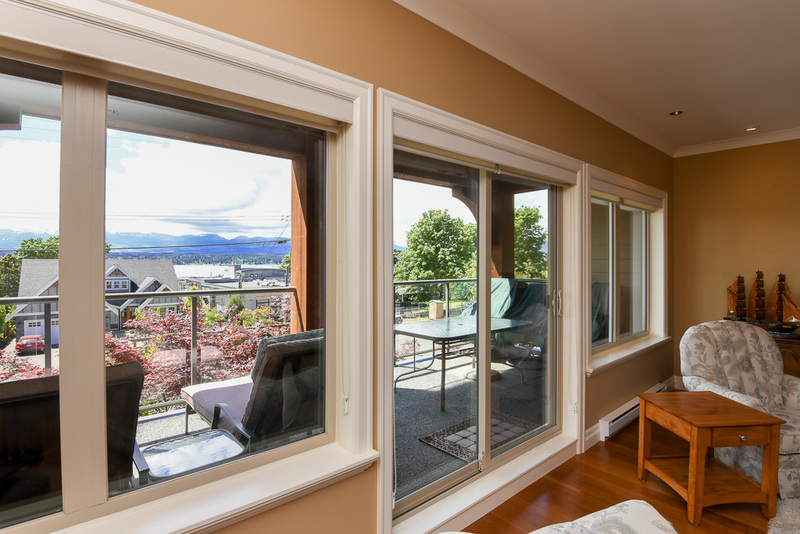 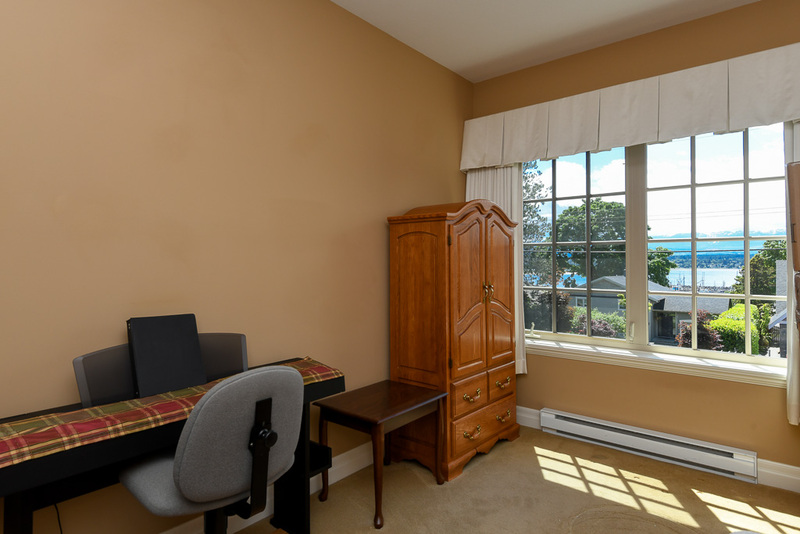 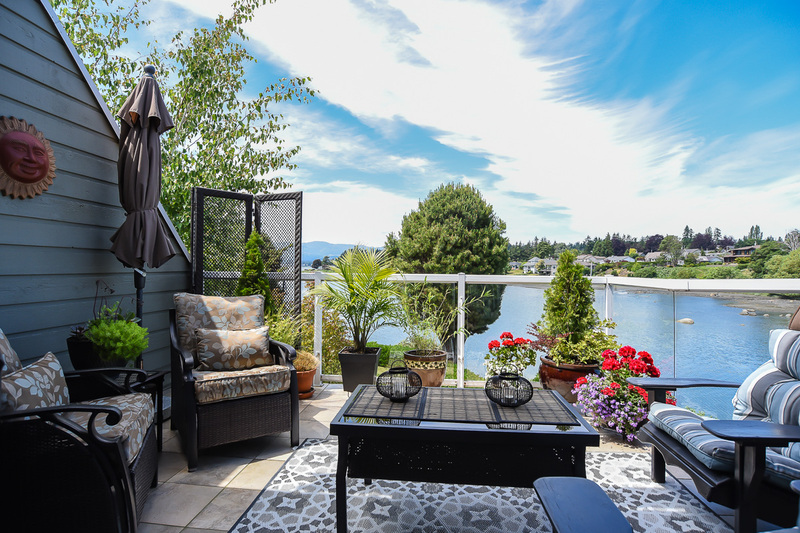 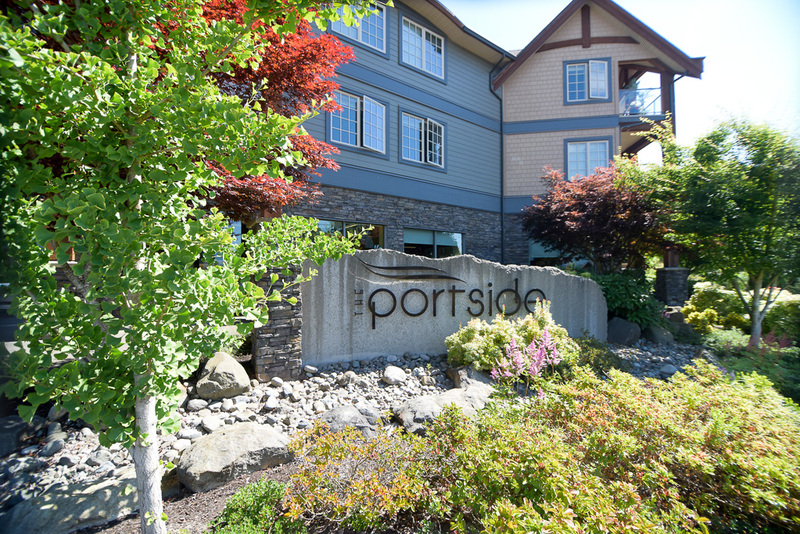 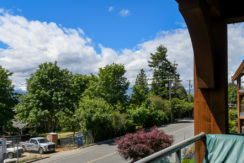 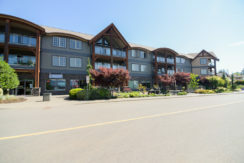 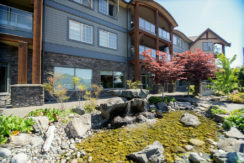 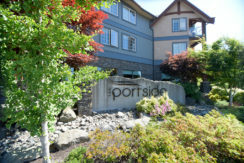 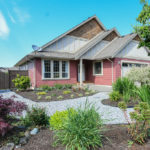 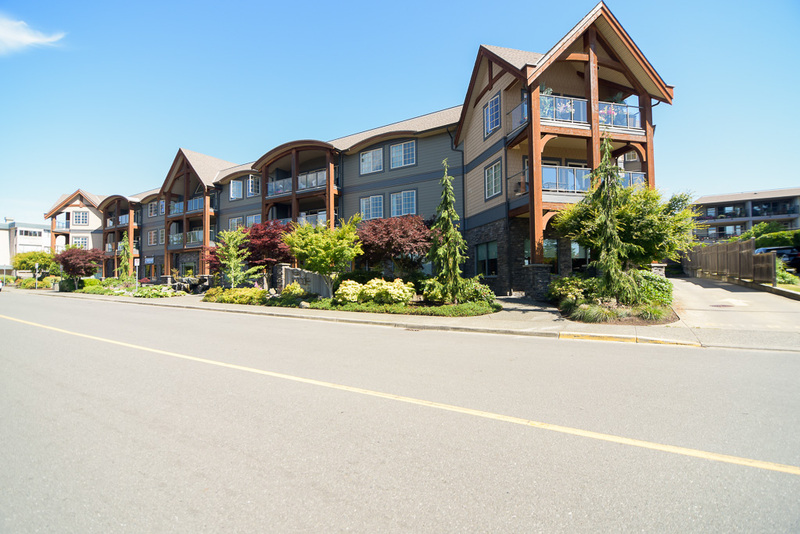 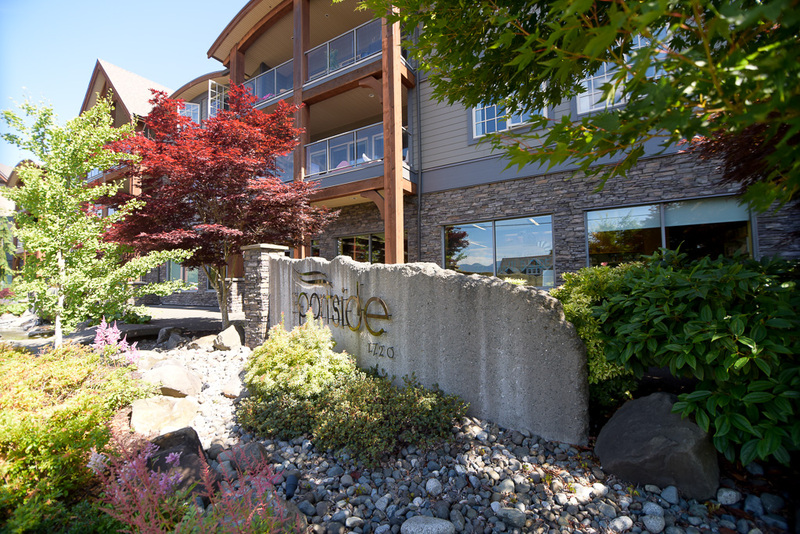 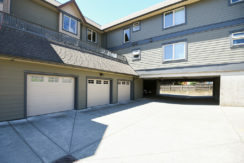 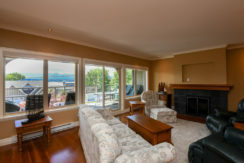 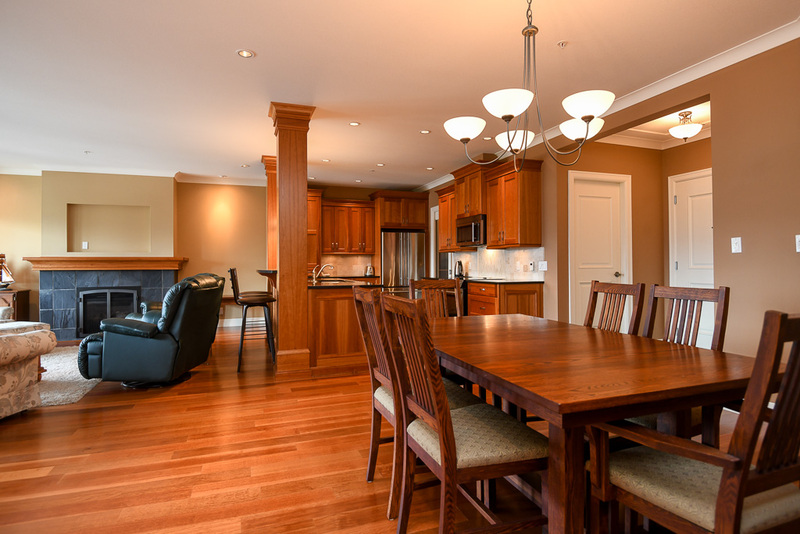 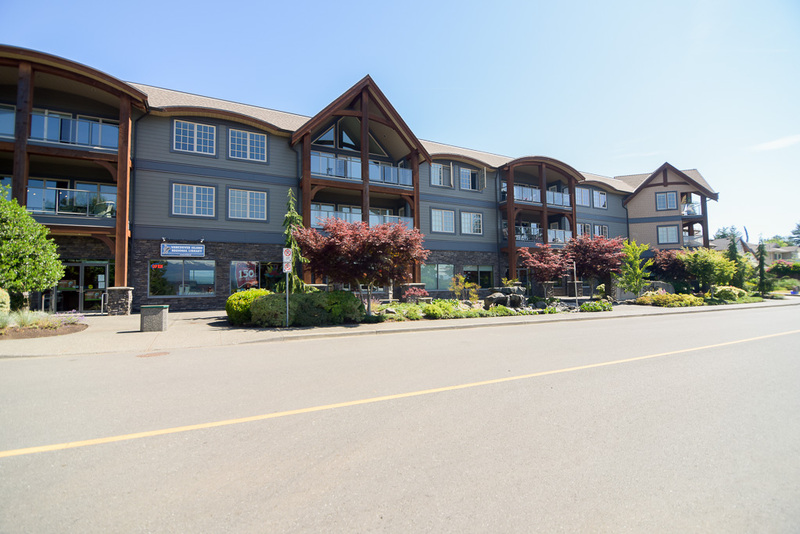 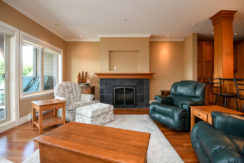 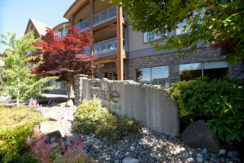 Ocean View Luxury Condominium in the heart of Comox. 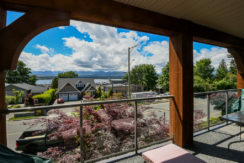 A West Coast inspired luxury residence the “Portside” showcases southwest views of the Marina, the Georgia Straight and the Beaufort Mountains. This immaculate unit is ‘move-in ready’, 1,692 sf, 2 BD/2 BA, built in 2008. An open plan with great room, dining and kitchen sharing the stunning views and access to the 21′ full width covered deck. 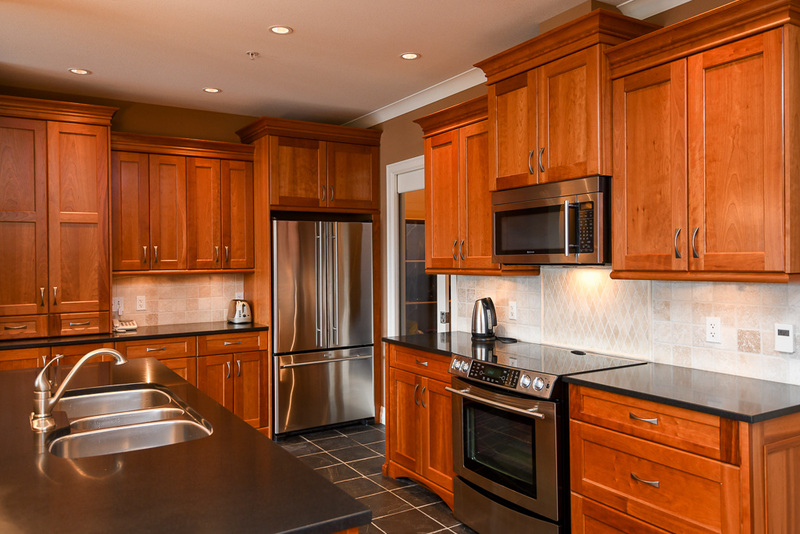 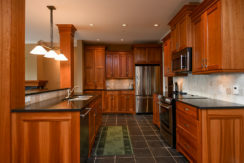 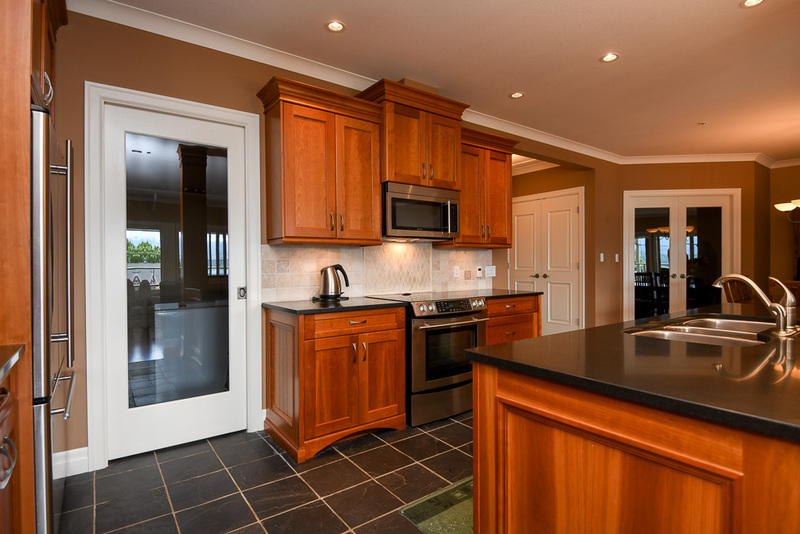 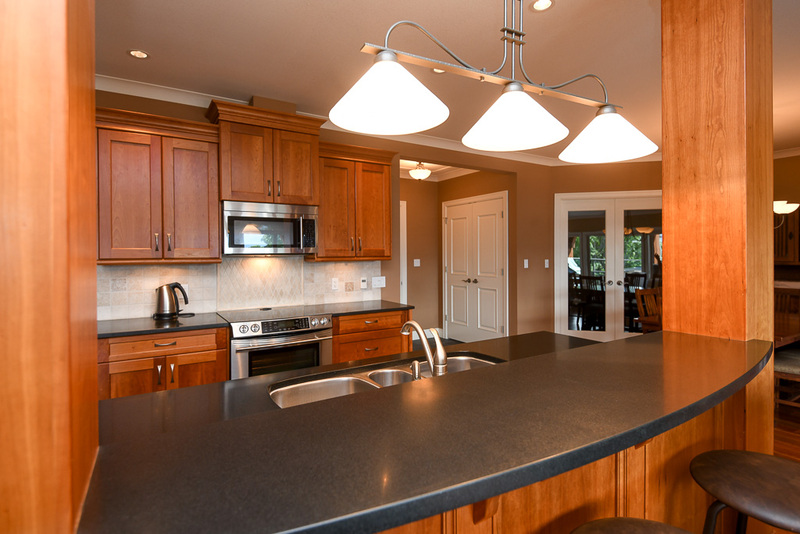 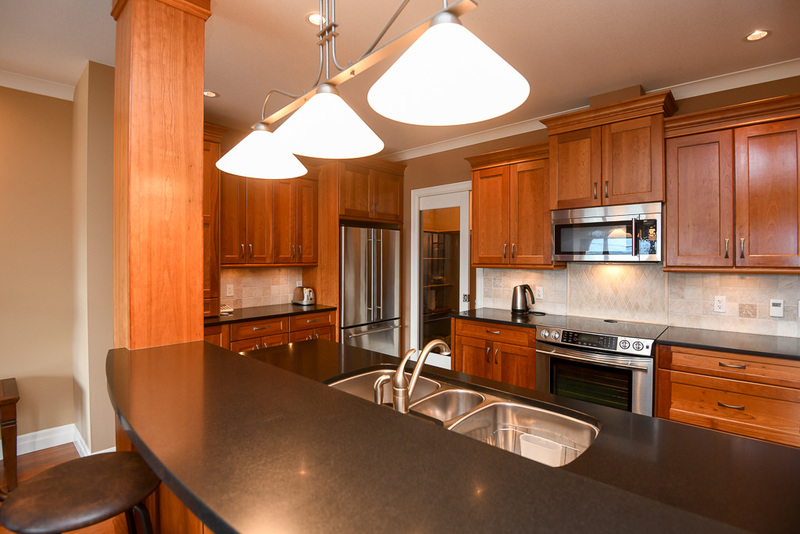 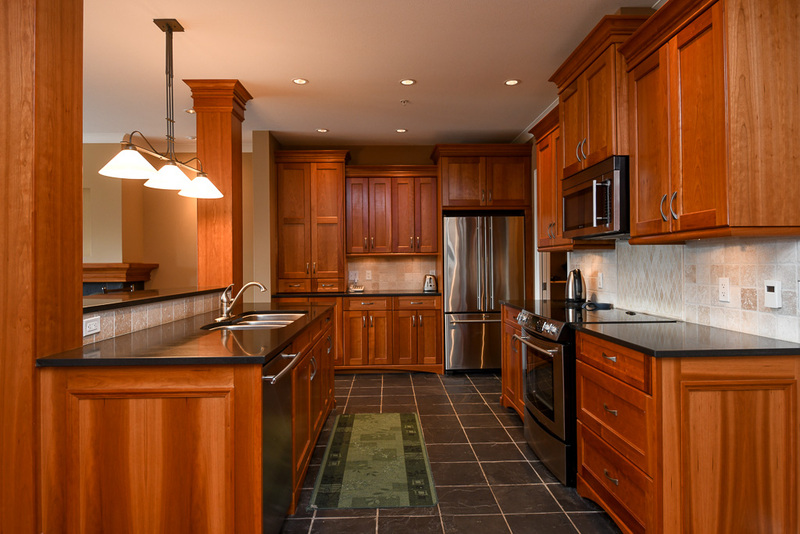 Fabulous kitchen offers cherry cabinets, stone counters, pantry & raised bar with seating. 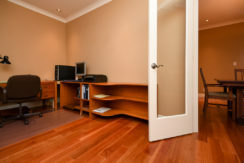 Separate den w/ double French doors, ideal for office or media space. 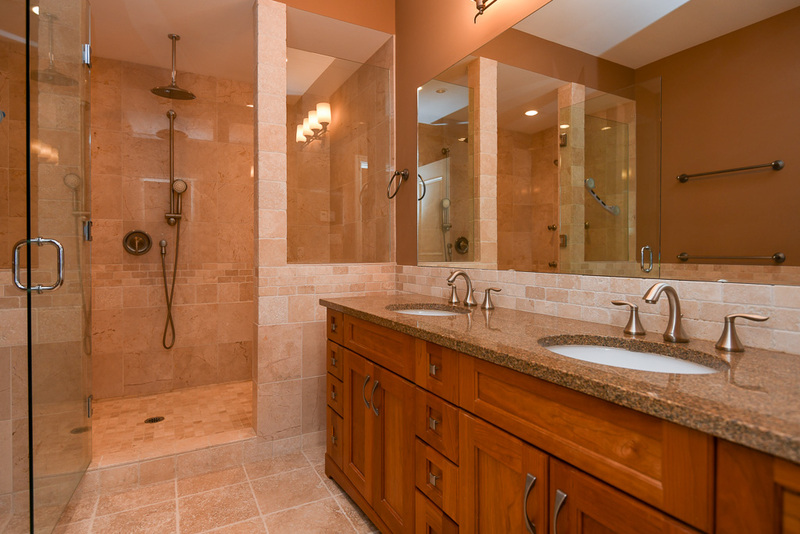 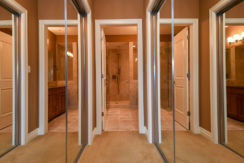 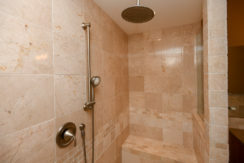 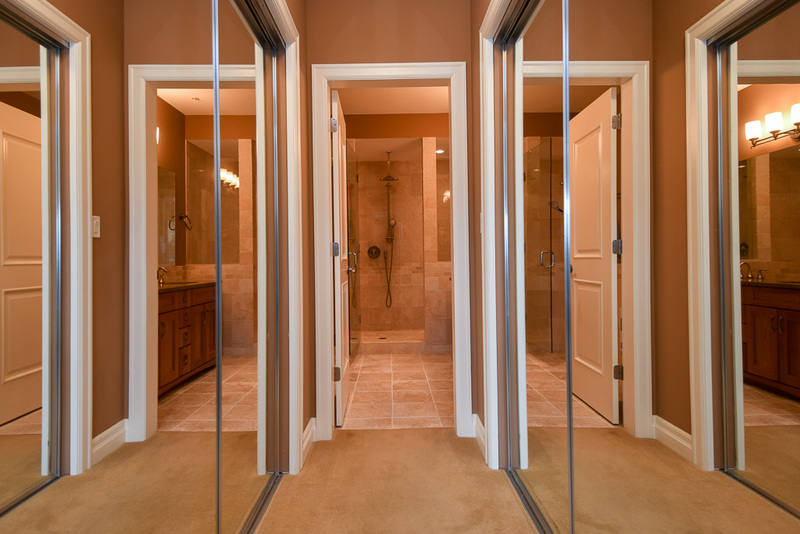 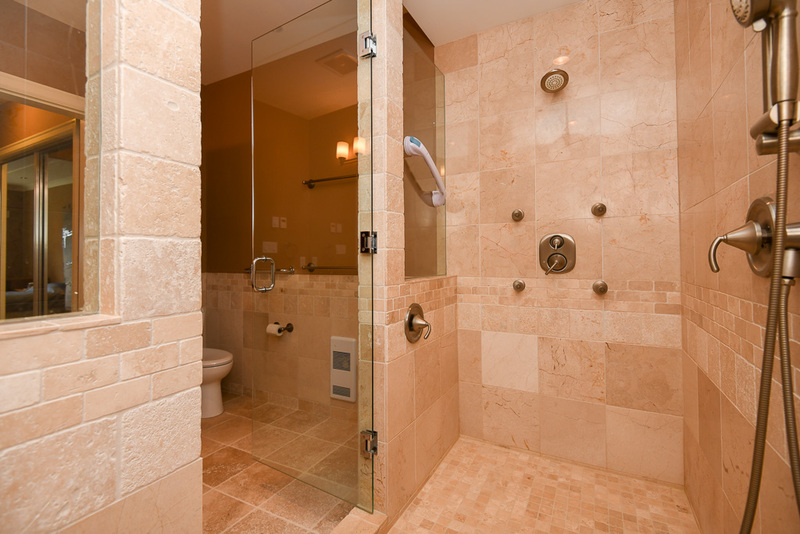 The expansive master bedroom boasts a travertine fully tiled shower w/ rainhead, hand spray & multi jets, frameless glass doors, & double vanities. 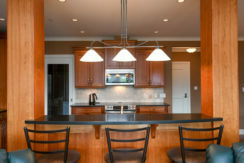 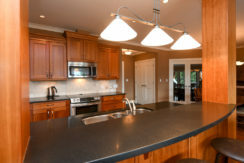 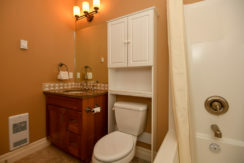 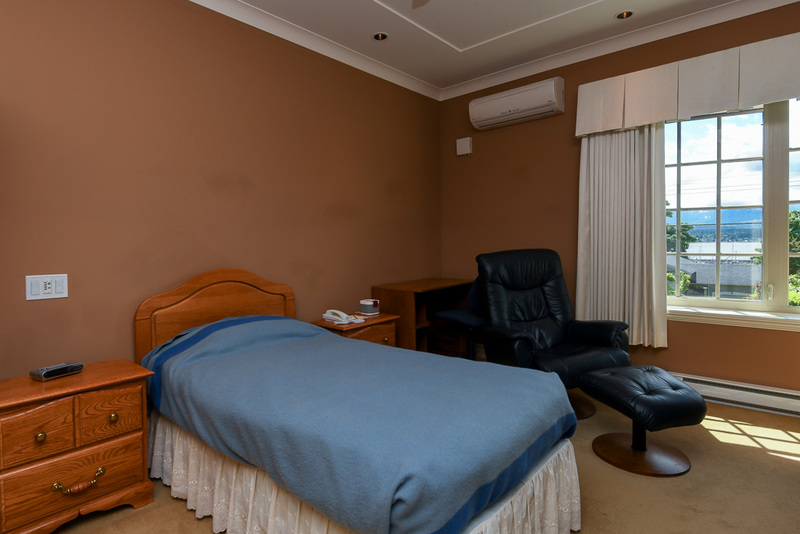 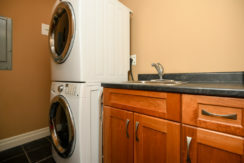 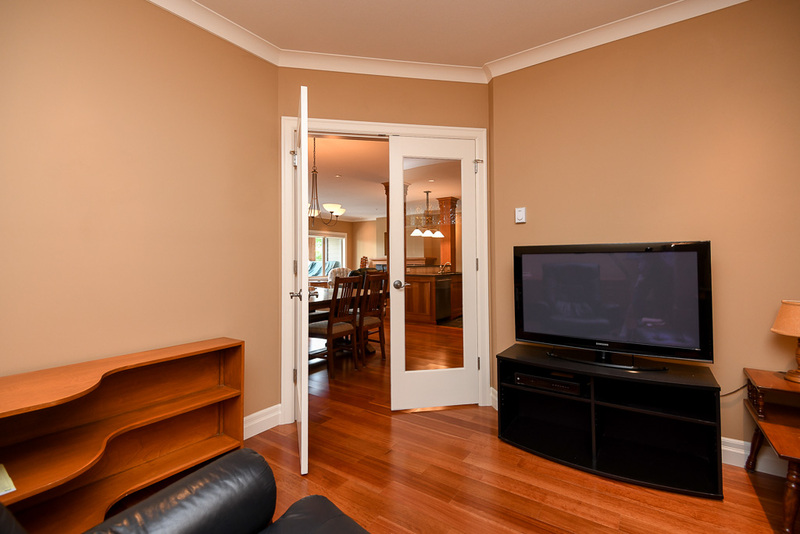 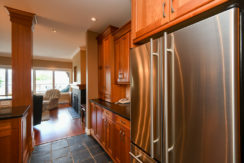 All kitchen and laundry appliances included, 2 split heat pumps for efficient heating & A/C. 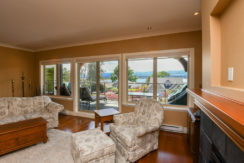 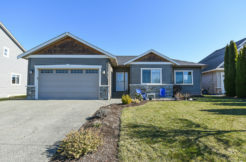 Natural gas fireplace, secure entry, private 1 car garage. 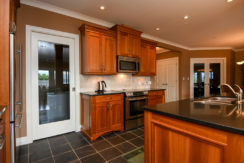 A short walk to fine dining, buy fish from the docks, moor your boat at the marina. 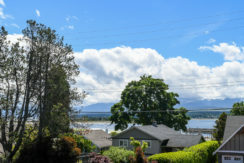 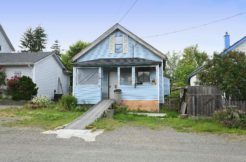 Experience the charm of Comox and you’ll never leave.